Give your new pony a kick in the flanks!Let it breathe in fresh air through a new JLT intake and turn it into power with a VMP Custom Calibration on a new SCT X4 handheld device. 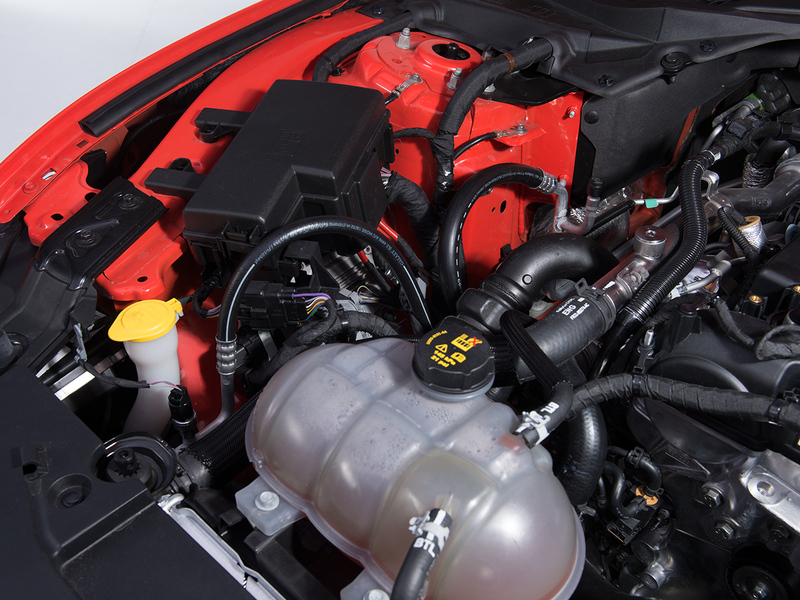 JLT's 2015 Cold Air Intake is better than ever. Fully computer designed to optimize space and for best fit and finish. Large 5"" filter inlet with radiused end for smooth air flow across the MAF. MAF size is 110mm. Tube measures 4"" at the throttle body side in preparation for larger after market throttle bodies. HEAT SHIELD Fully Roto molded heat shield and included fresh air duct to the grille designed to keep inlet air temps as cool as possible. AIR FILTER We use only the best air filters made by S&B to our specifications. We love S&B's tapered flange design and Powerstack filtered ends. With a huge 5 opening on the tube we needed a huge filter. The result is a monster 5x8 filter with built in screen to straighten airflow. FINISH OPTIONS Standard finish is an OEM looking black textured plastic and also available in your cars exact body color. All painted tubes receive a special treatment so paint adheres correctly to the plastic and go through an in-depth process to remove all the texture. We then use only the best quality materials to give each tube a smooth gloss finish. Now also available in Hydrocarbon through an awesome process called Hydrographics, the intake tube is made to look like carbon fiber. The tube is painted and then dipped in a water solution with a carbon fiber print film that adheres to the part when removed. Tube is then clear coated for a durable finish. Please allow up to 2 weeks for hydrocarbon orders to ship. EASY INSTALL The design, detailed instructions helps make this an easy install. Add from 20-30 rwhp on 93 octane. No more throttle body closing on you due to 'torque limiting' in your stock tune! Crisper, firmer shifts on automatics. SCT X4 makes datalogging a snap and features a great new color display and wi-fi updating. VMP offers custom tuning for 2015 and Up Mustang GT. 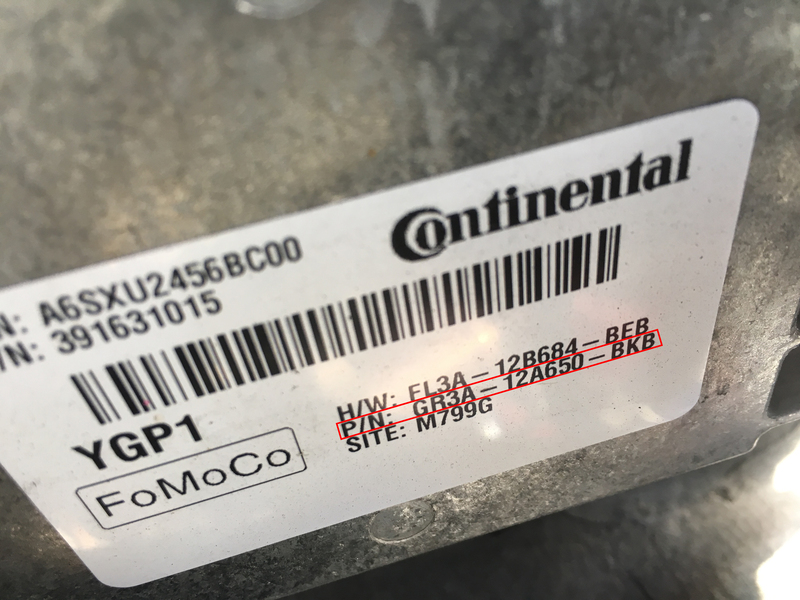 VMP will tune for various different Coyote modifications. Some of these modifications include: cold air intakes(from various manufacturers like JLT,BBK,Air Raid, and more) throttle bodies, intake manifolds, thermostats, and More!